Elevate the way you work! Your local Sky Zone is currently accepting applications for Team Member. 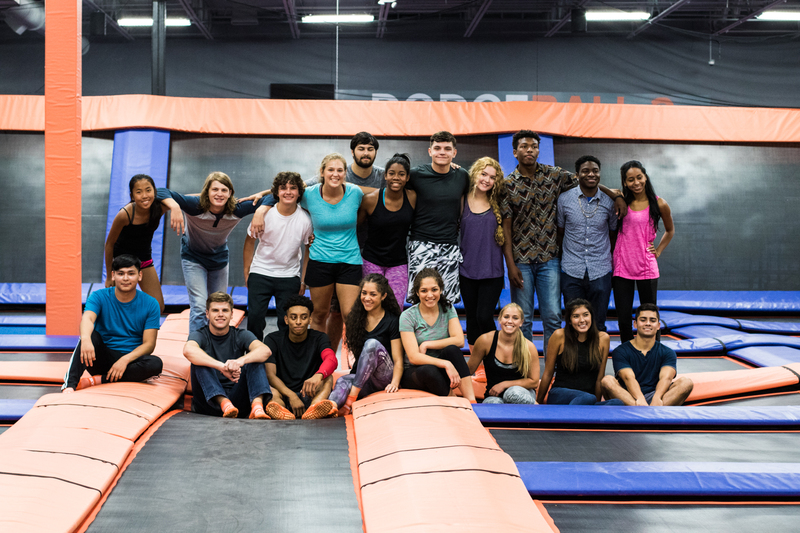 Our Team Members will work directly with guests to provide courteous, friendly, and professional assistance / education while enforcing Sky Zone safety regulations. You are the primary person responsible for the safety of everyone at Sky Zone and ensuring it is cleaned and well maintained. Maturity and a SMILE is a MUST! -Maintain constant surveillance of guests in the facility: act immediately and appropriately to secure safety of guest. Ability to react calmly and effectively in an emergency. -Pay complete attention to the court at all times and be very interactive with the jumpers. Never turn back to the court. -Keep participants under control so as to not endanger others. Maintain safety of ALL guests. -Communicate court rules to all participants. -Maintain positive relations and rapport with guest, but firm and command respect. -Perform various maintenance duties as directed. Help maintain a clean and safe facility. -Attend regular scheduled staff meetings and in service training. -Presents professional appearance and attitude at all times, and maintains a high standard of customer service.